Employee monitoring has raised concerns from all areas of society – business organizations, employee interest groups, privacy advocates, civil libertarians, lawyers, professional ethicists, and every combination possible. Each advocate has its own rationale for or against employee monitoring whether it be economic, legal, or ethical. However, no matter what the form of reasoning, seven key arguments emerge from the pool of analysis. These arguments have been used equally from all sides of the debate. The purpose of this paper is to examine the seven key arguments that have been made with respect to employee monitoring. None of these arguments is conclusive and each calls for managerial and moral consideration. 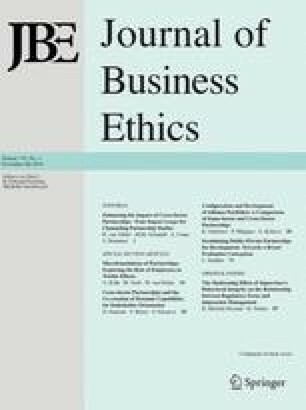 We conclude that a more comprehensive inquiry with ethical concern at the center is necessary to make further progress on understanding the complexity of employee monitoring. The final section of this paper sketches out how such an inquiry would proceed.